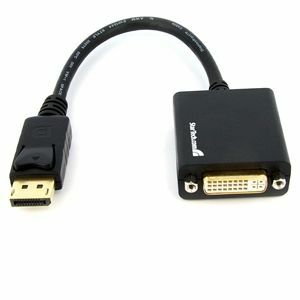 The StarTech DP2DVI2 DisplayPort to DVI Adapter supports display resolutions of up to 1920 x 1200 allowing you to take full advantage of single link DVI capability. 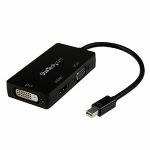 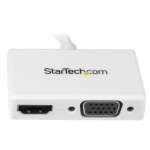 The StarTech DP2DVI2 DisplayPort to DVI Adapter is ideal for digital entertainment centers, home offices, business conference rooms and trade show displays. 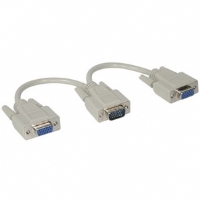 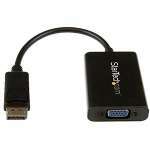 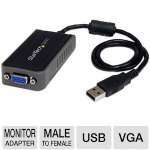 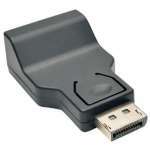 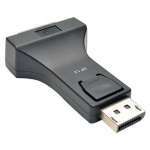 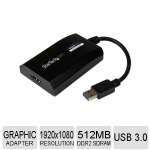 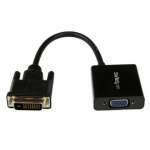 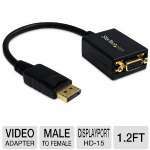 Purchase the StarTech DP2DVI2 DisplayPort to DVI Adapter today!